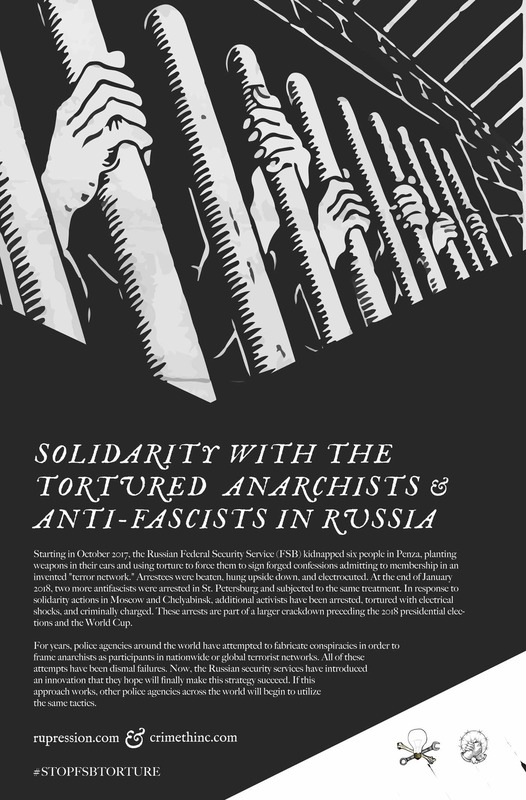 Statement of an anonymous group about direct actions against members of the fascist group Soldiers of Odin. 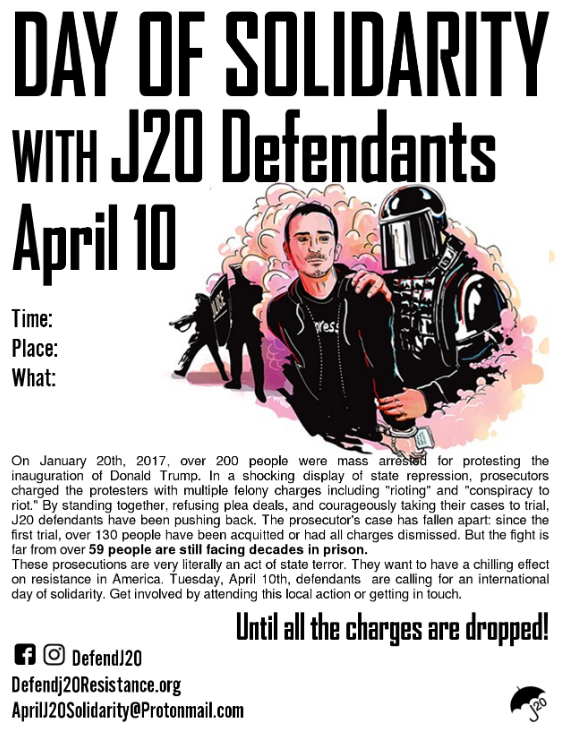 Call for solidarity and action on April 10th with J20 defendants. 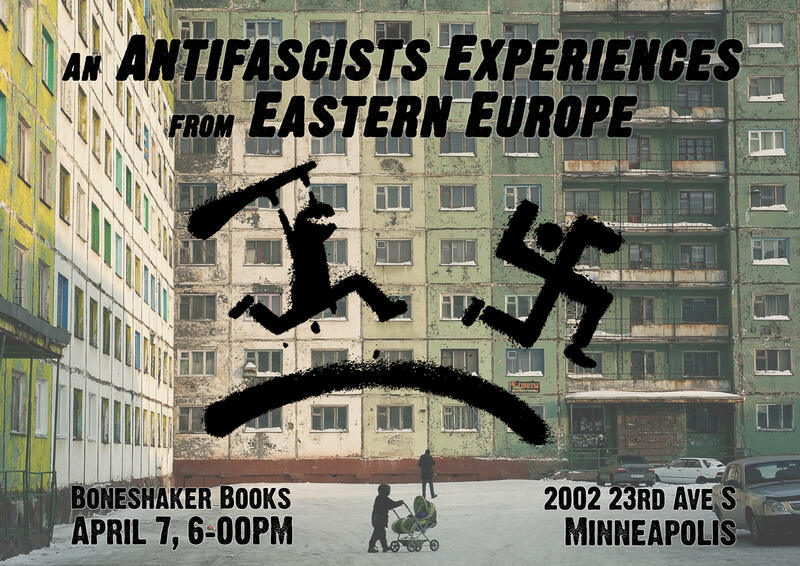 How the tactics that the Russian state uses against anarchists could spread. 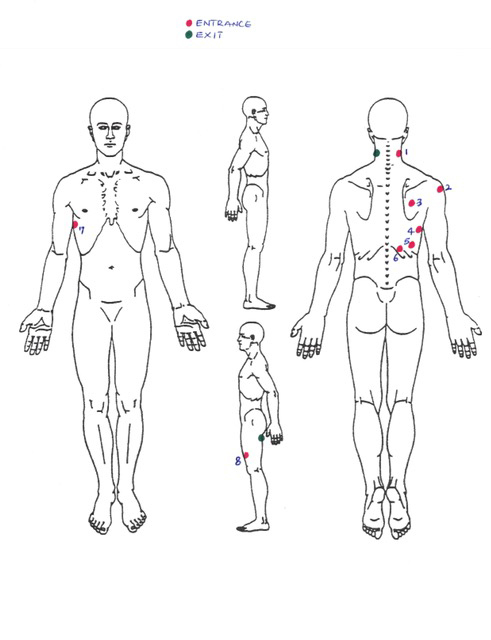 Sacramento police shot Stephon Clark seven times from behind, according to an independent autopsy conducted by pathologist Dr. Bennet Omalu, who was hired by Clark’s family. 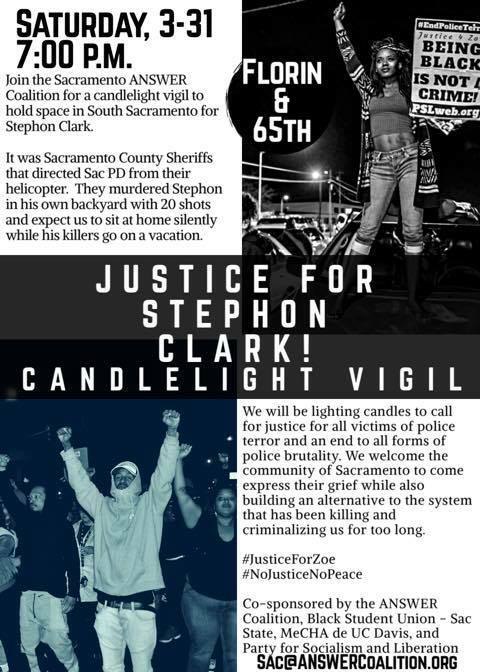 The autopsy contradicts the Sacramento police department’s claim that Clark was advancing towards officers Terrence Mercadal and Jared Robinet when they killed him. Dr. Omalu found that Clark took three to 10 minutes to die. 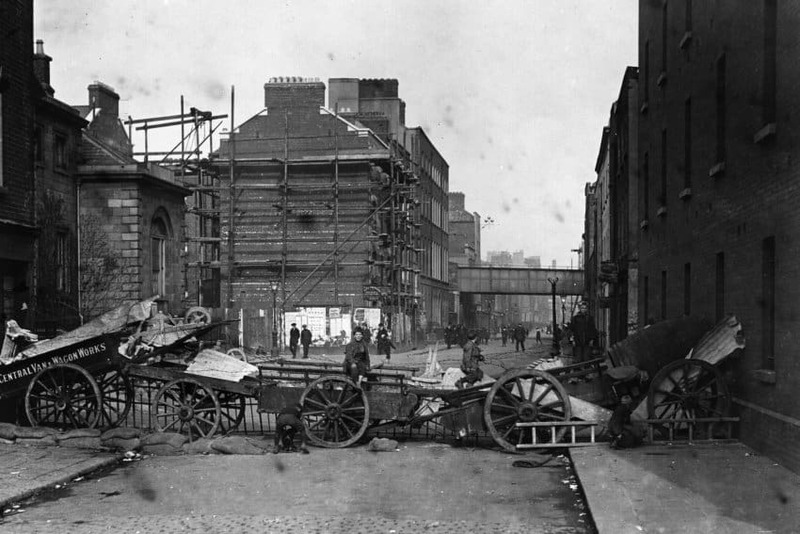 Police waited at least five minutes before applying medical aid. 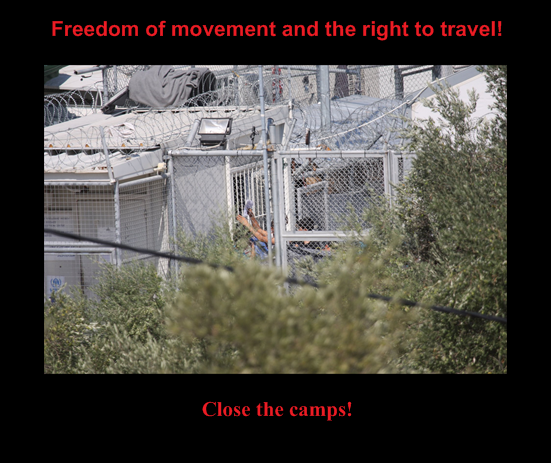 An interview with Cars of Hope activists Lena and Vicky of the Cars of Hope collective, who will travel to Lesvos in April to support refugees. Teachers in Kentucky are on wildcat strike today with at least eight school districts closing schools due to lack of teaching staff.